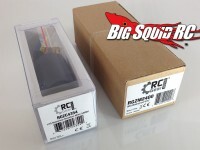 march bash-ness « Big Squid RC – RC Car and Truck News, Reviews, Videos, and More! You are browsing the "march bash-ness" tag archive. March Bash-ness Nominations End Soon! Just a couple hours left to get those nominations in for the Big Squid RC March Bash-ness bracket! And don’t forget you can win this RC Gear Shop 80A Waterproof ESC AND a 1/10th Brushless 5400kv motor combo just for helping us get things rolling! Go here to nominate now! 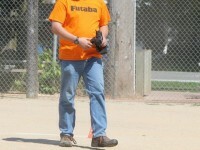 Big Squid RC Presents – March Bash-Ness 2011!